How Important Is Wizards Record When Holding Opponents Under 100 Points? These are strange and enjoyable days for Wizards fans. The team is 19-7, tied for the best start in franchise history, and metaphysically certain to make another trip to the playoffs. They’re in a tight race with the Atlanta Hawks for first in the Southeast Division. 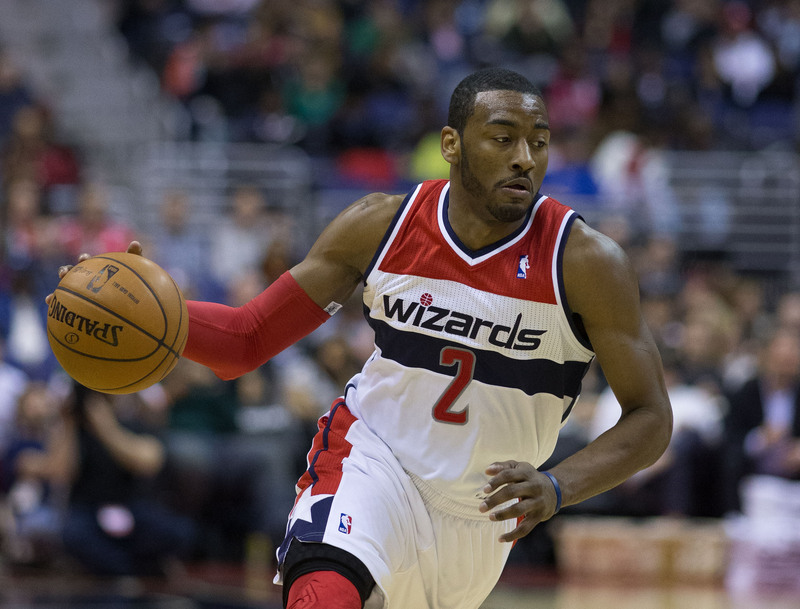 And John Wall is probably going to make his second All-Star game appearance in February. The team is fairly deep in terms of solid players, though Wall and Pierce (the team’s top producers) still fall short of the game’s elite. The Wizards have benefited so far from playing the league’s easiest schedule. That’ll change somewhat when they make their trips to the West, but they’re in the Eastern Conference so their competition isn’t going to get much more challenging. That said, the Wizards have no control over the schedule or the state of other teams. Their job is to beat whoever’s in the other color jersey, and they’re doing a good job of that so far this season. Production rates are stabilizing for many on the team. This week, most of the ratings edged down slightly — that was the case for Wall, Pierce, Butler, Beal, Miller, Temple, and Humphries. Nenê and Porter edged up a bit. The biggest improver was Kevin Seraphin, whose rating for the season rose to replacement level.